Premium and exclusive F1 trackside tours for specially Grand Prix around the world including Monaco, Monza, Brazil, Abu Dhabi, Singapore, Austin and Silverstone. 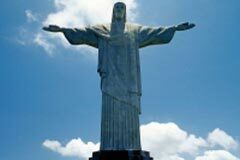 This magical event is held in the month of May each year and is so popular with F1 racing fans all over the world! Still remains one of the most exciting spectacles on the F1 calendar. 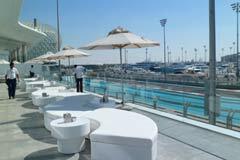 Grand Prix Adventures have been offering Abu Dhabi F1 tours since the circuit opened and we get the most repeat customers returning year after year to visit the grand hotels! Grand Prix Adventures have been offering packages to this event since 2009 and we have the most repeat customers returning to us year after year to enjoy the whole Formula One Experience! Grand Prix Adventures specialise in offering the best quality and value-for-money hospitality packages at selected race-tracks around the world. The blue ribband event of F1 and the one they all want to win! Silverstone, the home of British motor-sport, the most amazing track. Drive 2000 miles in supercars around Europe. 10 Night Trip of a Lifetime! 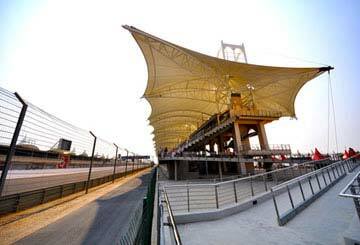 The Temple of Speed, fastest track with the passionate Tifosi. 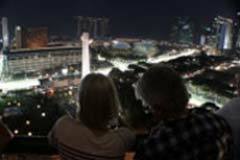 Remarkable night-time spectacular around Marina Bay. Hugely entertaining new circuit in vibrant Austin. Helicopter to the awesome Interlagos track for South American fun. Twilight race with nights in Dubai also available. One thing you can be absolutely certain of is that the GPA team are here to focus our energy and attention on making your trip to the Grand Prix an Adventure of a lifetime. 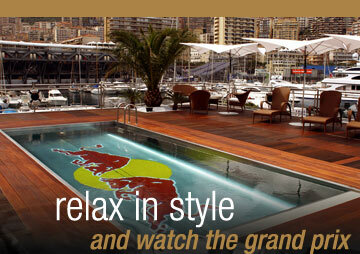 Grand Prix Adventures have been offering Grand Prix Packages and Formula One VIP Hospitality to these events since 2004. Offering a great selection of accommodation for our clients' time at the Grand Prix, even 5-star hotels with beachfront views. There is no point in going to the Grand Prix if you don`t have a good view, we arrange the best possible vantage points to see the action! We arrange for our clients if necessary to have access to the pit-lane at the circuit as well as an up-close look at one of the teams. Celebrating our 15th year in the F1™ travel business, Grand Prix Adventures specialise in offering the best quality and value-for-money hospitality packages at selected race-tracks around the world. When attending a Grand Prix you have to be sure of several key ingredients; where you are watching from, where you will be staying and of course, you need it to be well organised with a credible and experienced tour operator! 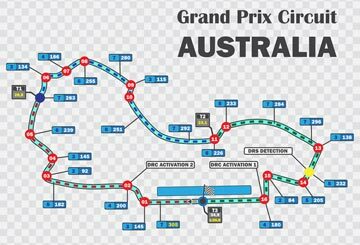 It surely is a great help that the GPA team are all lifelong F1™ enthusiasts and that we've travelled to every single GP on the calendar, many of them more than once. Using the experiences we've gained from the F1™ hospitality, Grand Prix After Parties, Pit Lane access, exclusive Yachts and so much more. Every company you phone will tell you they have "the best" views, we won't do that; we'll give you the option to view the action from where YOU'D like to be. 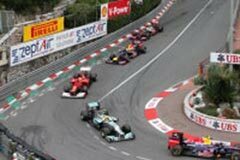 Since our tester-trip in 2003 at the Monaco Grand Prix we can now boast of over 5000 satisfied customers who have enjoyed our attention-to-detail and organisation from the events we offer. 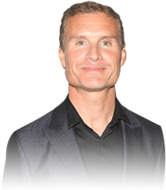 In addition to our 1st-hand experience and expertise, you can be absolutely sure that you are dealing with a company which is a market leader, delivers on promises and is fully focussed on making your time at a Grand Prix memorable. Before you part with any of your hard earned money, please check at Companies House in the UK about who it is you are dealing with. Many of the 'experts' out there aren't all that they seem and their 'expertise' definitely is not what they are telling you. Do read a small selection from the thousands of delighted customers who have enjoyed that once-in-a-lifetime thrill at a GPA event. Click here to view Testimonials. Regardless of who should win the race, and no matter how the on-track action pans out, the one thing you can be absolutely certain of is that the GPA team are here to focus our energy and attention on making your trip to the Grand Prix an Adventure of a lifetime. 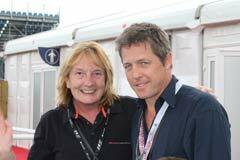 One of the best people to have give us an insight into the world of driving a Formula One car. 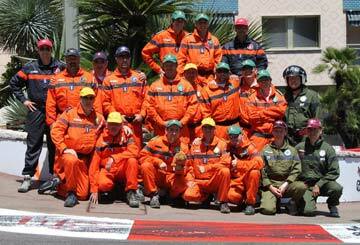 Remarkable stories from the world of F1 available at Monaco Grand Prix with GPA! A brilliant weekend from being met at the airport on Wednesday meant thorough 5* service from GPA. Can't fault the traveling with GPA and would so so again, definitely recommended. If you would like to know about the history and winners of the Singapore GP then please visit our information page on this exciting grand prix. How to describe Monaco...? 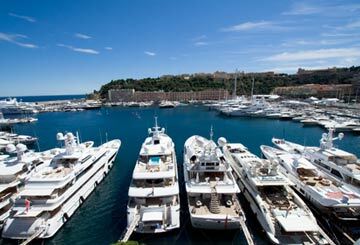 Filmic, red carpet living; to know Monaco is to know what it is to truly play as an adult. For more on the 2018 race! Known as one of the fastest circuits in the world, comfortably nestled beside the Northamptonshire villages of Silverstone and Whittlebury – roughly located in the centre of England. Silverstone village is listed in the Domesday Book and its race track is built around the runways of a World War II airfield. 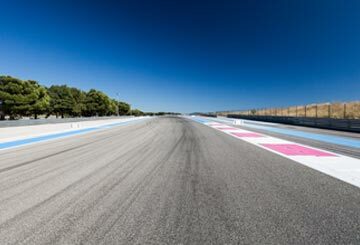 How many other Grand Prix circuits can claim such history? For more information! We can now boast of over 4000 satisfied customers who have enjoyed our attention-to-detail and organisation from the events we offer. 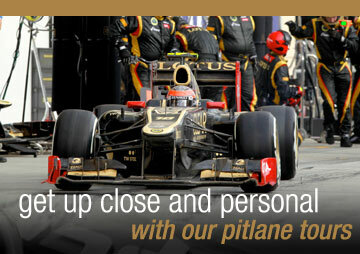 Delivering on promises and is fully focussed on making your time at a Grand Prix memorable for all the right reasons. 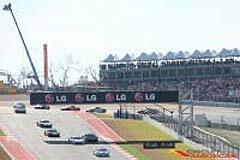 Are you interested in going to the Grand Prix? We would love to hear from you! Grand Prix Adventures are taking F1 Hospitality Package Booking for the iconic and exciting Monaco Grand Prix in 2019, sourcing the best race viewing venues, hotels and hospitality that you can have in Monaco. Only weeks ago, Red Bull’s Christian Horner had said Daniel Ricciardo was ‘close’ to signing a new deal with the team. But on 3rd August, in ‘one of the most difficult decisions’ of his career. In France Hamilton reclaims the lead! 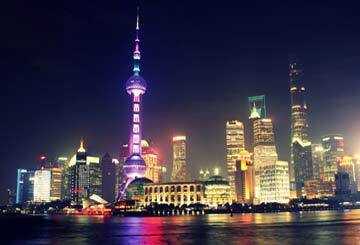 ‘The Honey Badger’ Wins in Shanghai! This Formula One season has officially hit the "don't look away or you'll miss it" stage – only 3 races in. Long may it continue. 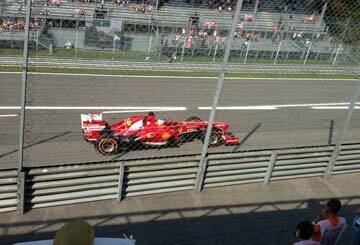 Vettel had started in pole, with Ferrari teammate Raikkonen in 2nd. Well…the Formula One season doesn’t take long to heat up… lots of drama here today. 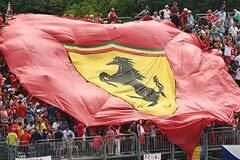 Ferrari’s Vettel hung on for the win with fraying tyres, keeping Mercedes’ Bottas just behind him. Hopes for a 3-team title race were temporarily thwarted. Christmas has been, the Grid Girls have gone... the cars have had an upgrade and the drivers are eager to start. Australia is where it begins. For the past 22 years (excluding 2006 and 2010) Melbourne has hosted the first race. 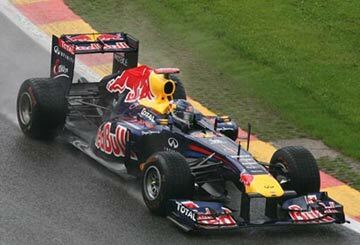 The 71st season of Formula One motor racing has begun. The sport’s ruler for the past 40 years, Bernie Ecclestone has gone, following the takeover by Liberty Media.